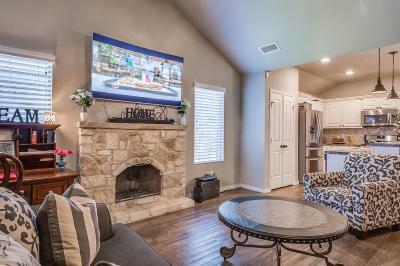 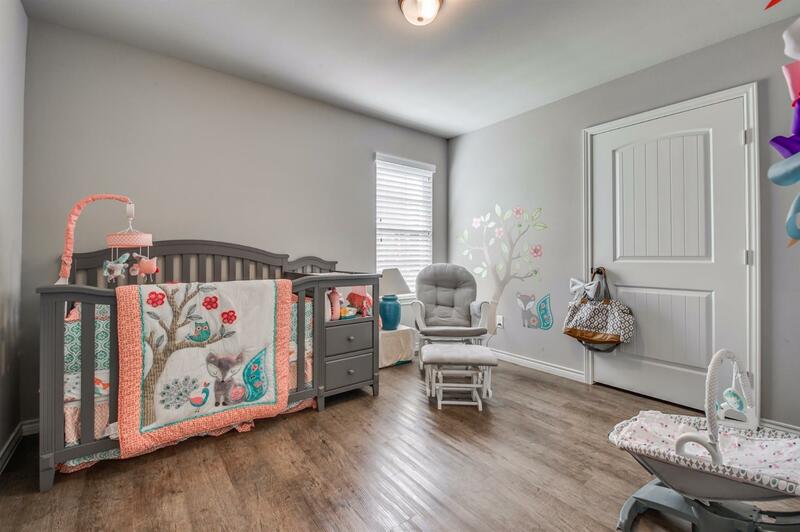 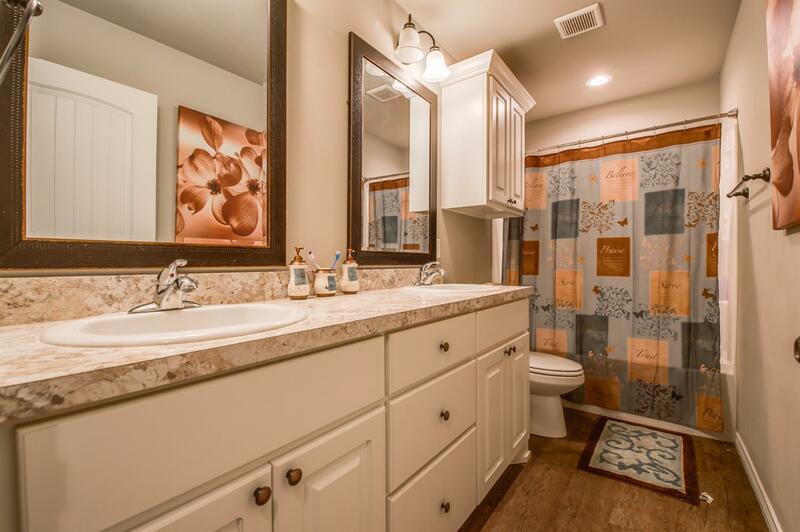 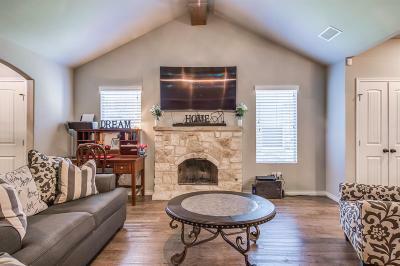 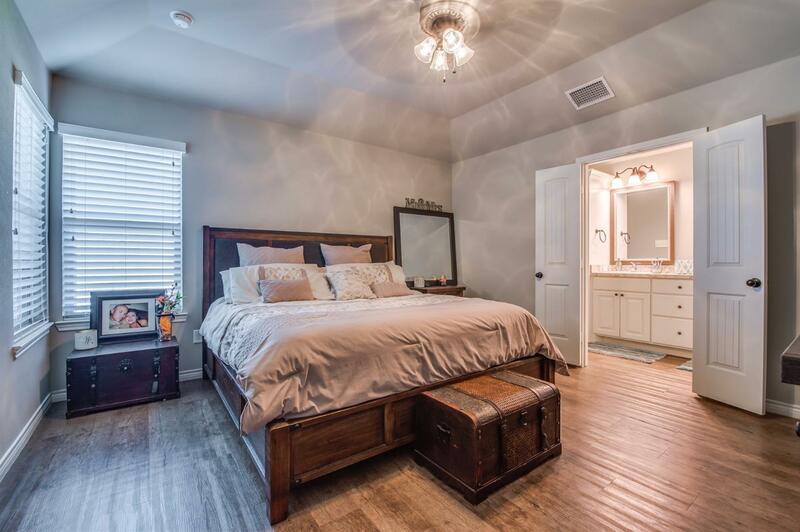 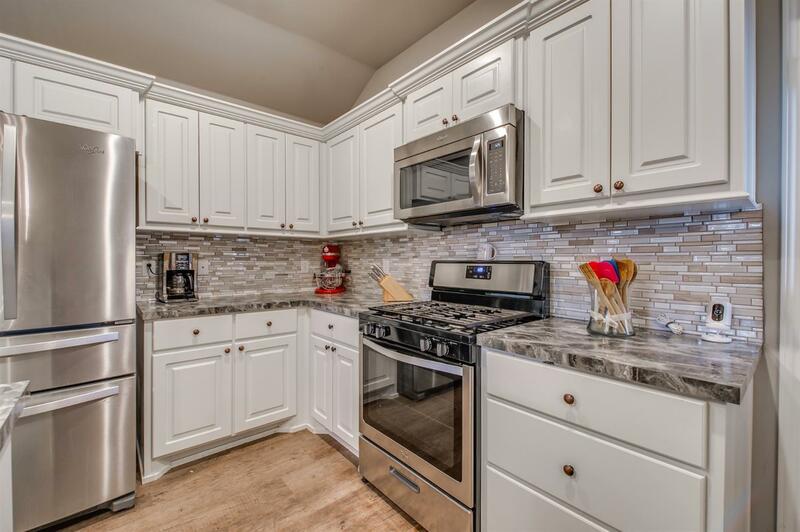 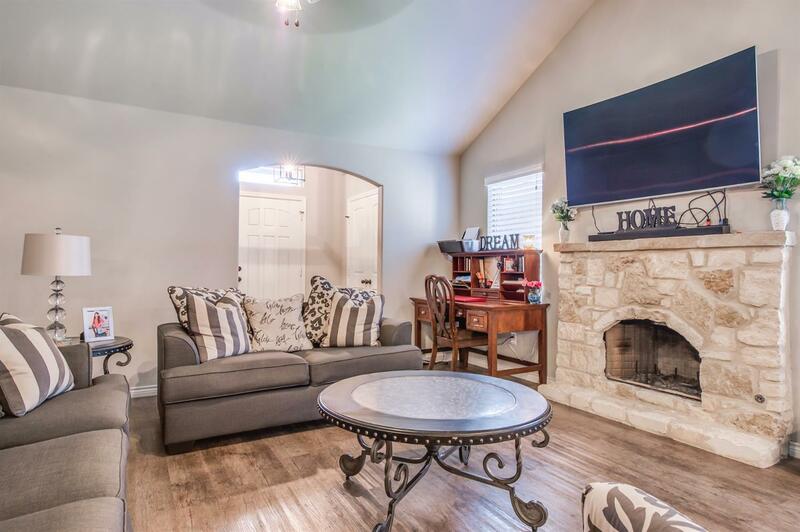 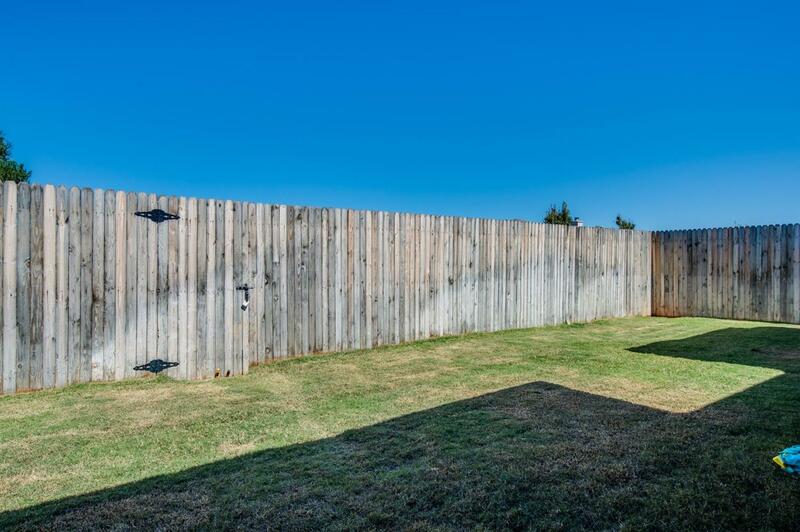 Lovely four bedroom, 2 bath in the Cedar Park neighborhood. 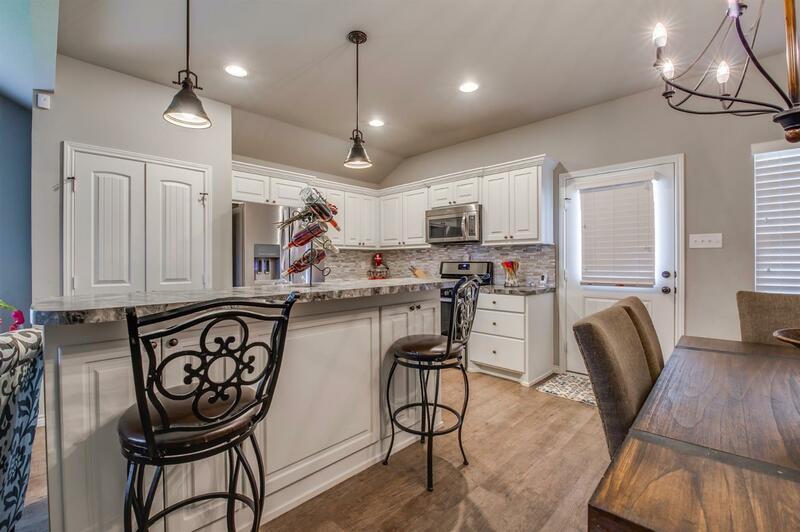 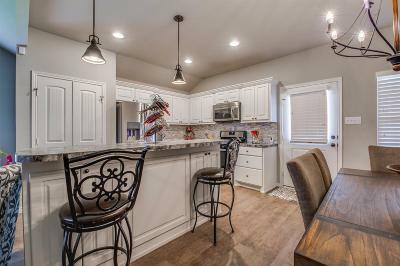 Ventura Homes built this open floor plan with vaulted ceilings and beautiful painted kitchen cabinets. 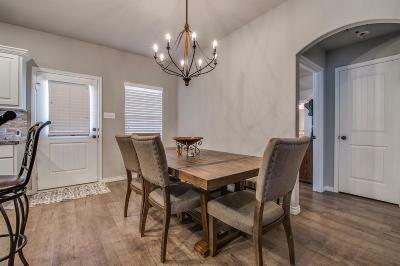 This homes has lots of extra features like modern backsplash, kitchen island, pendant lighting and has vinyl plank flooring throughout. 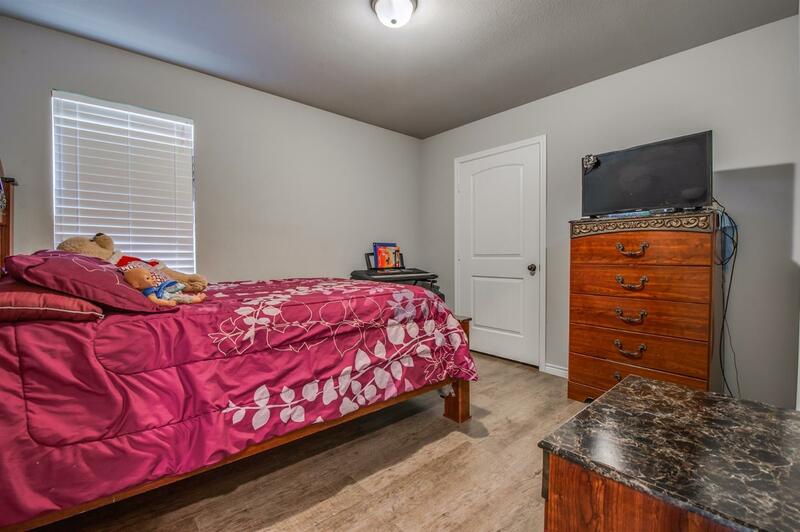 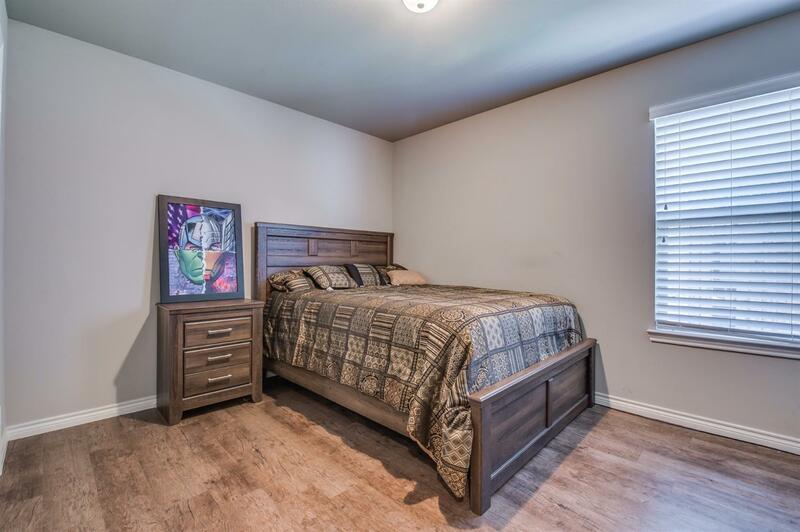 Spacious bedrooms with plenty of closet space and isolated master. 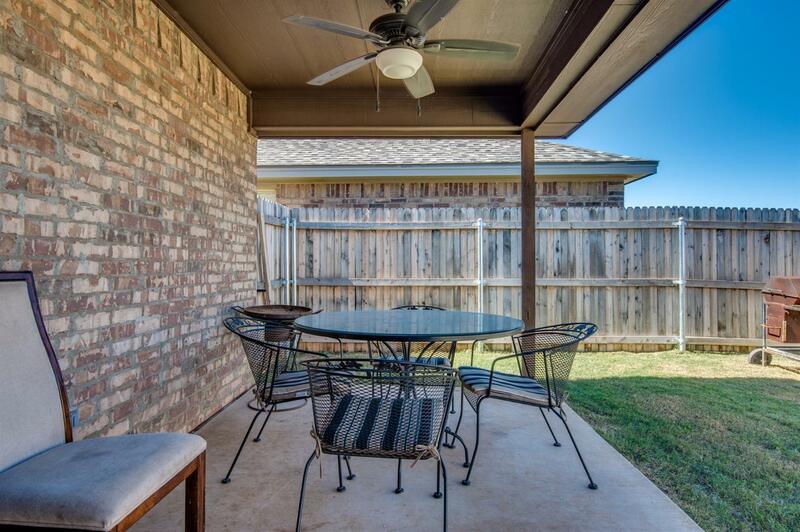 Covered patio provides shade and plenty of room for outdoor entertaining. 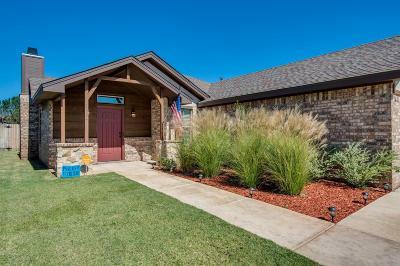 House is fully landscaped with sprinkler system and rain sensor. 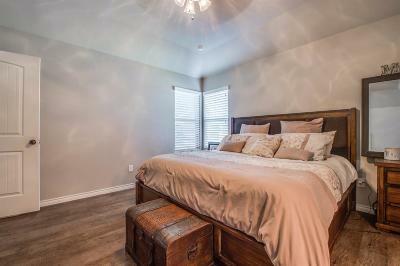 House has 2' Faux Wood Blind and lots of storage for linen. 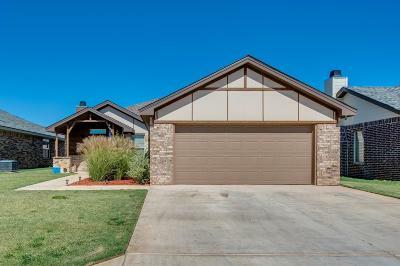 Great starter home for family that needs room. Call TODAY to tour this beautiful home.